The event is being hosted by the General Secretariat of The Executive Council of Dubai under the patronage of HH Sheikh Mohammed bin Rashid Al Maktoum, UAE Vice President and Prime Minister and Ruler of Dubai, from April 11 to 13 at the Dubai International Convention and Exhibition Centre. The Dubai Corporation Ambulance Services enjoys a global unique position as it offers 22 specialised ambulance services to cater to the emergency needs of the society in the emirate, stated the recent global statistical study. The study also said that Dubai Corporation Ambulance Services offers motorcycles ambulance for narrow streets, four wheel ambulance for off-road rescue, and specialised ambulance services for the series of events, conferences, festivals and celebrations happening in Dubai. 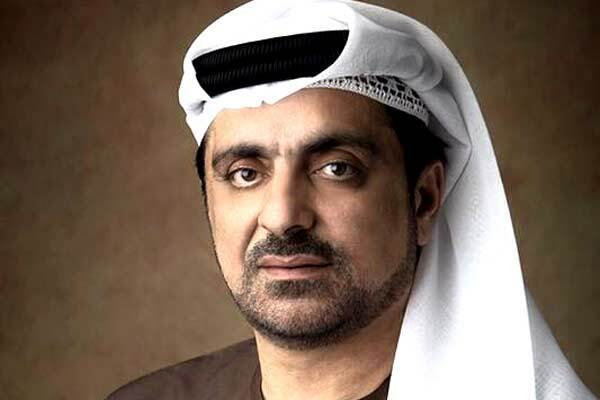 Khalifa Hassan Aldrai, the executive director announced the participation of Dubai Corporation Ambulance Services in the forthcoming edition of the DIGAE where it will showcase a wide range of its services and initiatives. "We are participating at the show that will be held under the theme ‘Local Government and Global Achievements’. In line with this theme, Dubai Corporation Ambulance Services has achieved a rapidly increasing international reputation among modernised peer departments in the world," stated Aldrai. “As the show aims to highlight the development of the government performance and its progress in terms of innovation and smart services, our participation will showcase our achievements in this regard at a time Dubai has become a hub for creativity in the region,” he added. DIGAE is a government initiative that aims to attract local government departments and institutions in Dubai to participate and put on display practical achievements and initiatives.